Everybody knows that Australia is a land of breathtaking nature and stunning sights that can be found around every corner. However, if you’re looking to truly understand the Aussie culture, you’d need to do more than take photos of beautiful places and taste delicious food. 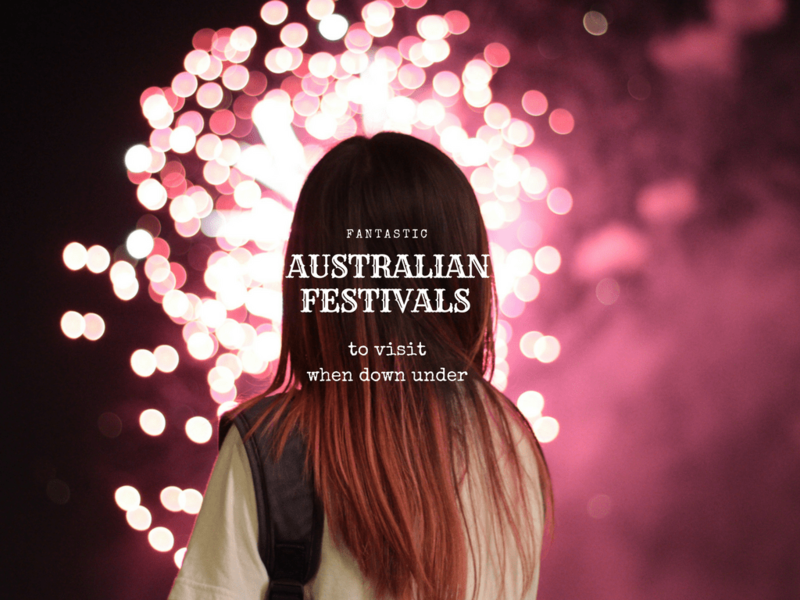 Their way of life is one of the reasons why the Land Down Under is among the most popular travel destinations in the world, so if you want to experience what being an Aussie is really about, visit some of their festivals. 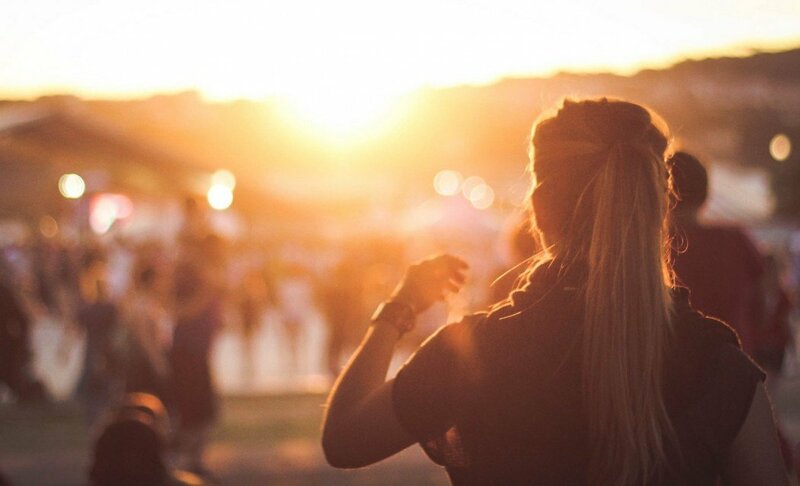 If you like this idea, here are a few Australian festivals you shouldn’t miss out on. If you like cars and racing, this event takes place every year just a few miles south of Melbourne’s city center. It’s known for its relaxed atmosphere, and it includes four days of entertainment. Just make sure to book the tickets in advance, since this is a very popular event watched by car lovers from all over the world – and nothing can match the feeling you get seeing the races in person instead of sitting in front of your TV. If you’re into something more relaxing that emphasizes the beauty of nature, then you should definitely visit Canberra. 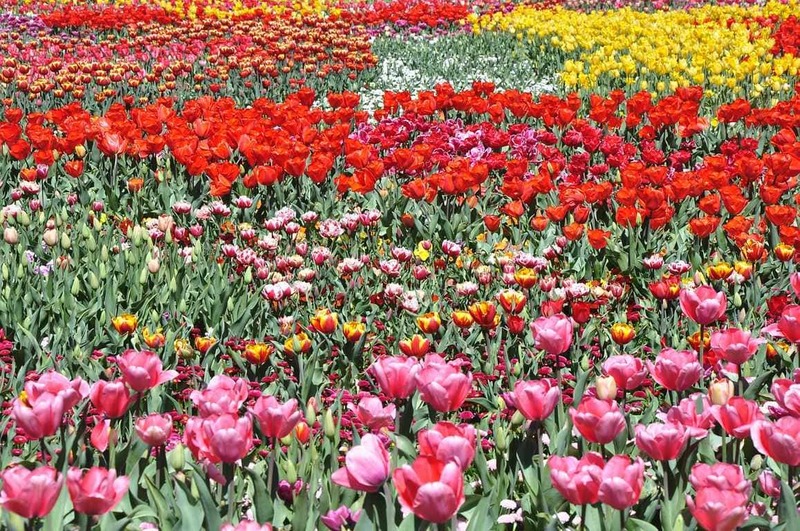 Canberra’s Floriade has a long history, and although not as popular as some other Aussie festivals, it is just as beautiful and some of the best festivals in Australia. It includes a fantastic display of amazing flowers in the city’s Commonwealth Park and a range of activities from photography to yoga. 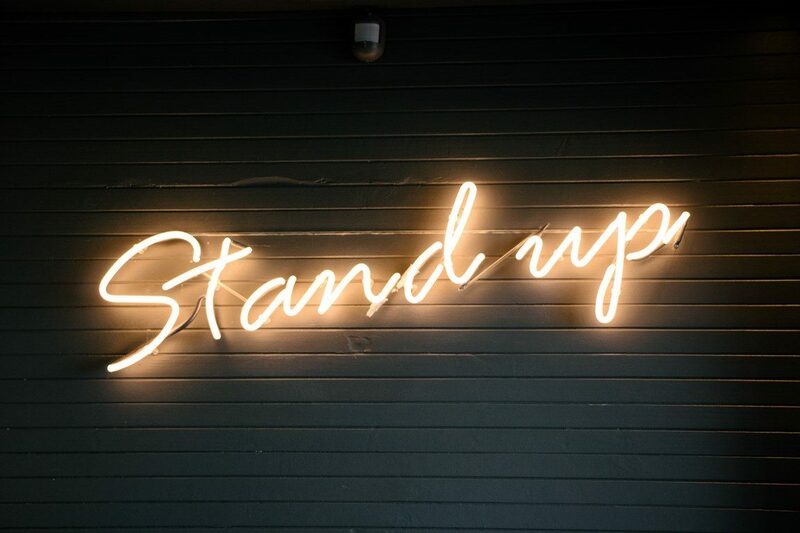 Launched by Peter Cook and Barry Humphries, Melbourne International Comedy Festival has been around for more than 30 years. Over 800,000 people a year come to be a part of this festival, as its popularity is well known – and deserved – all around the world. So, if you’re interested in having a good laugh, make sure to check out this festival. Horse lovers from every corner of the world come to Australia to be a part of this festival that includes not just gorgeous horses but also food, fashion, culture, and lots of fun. 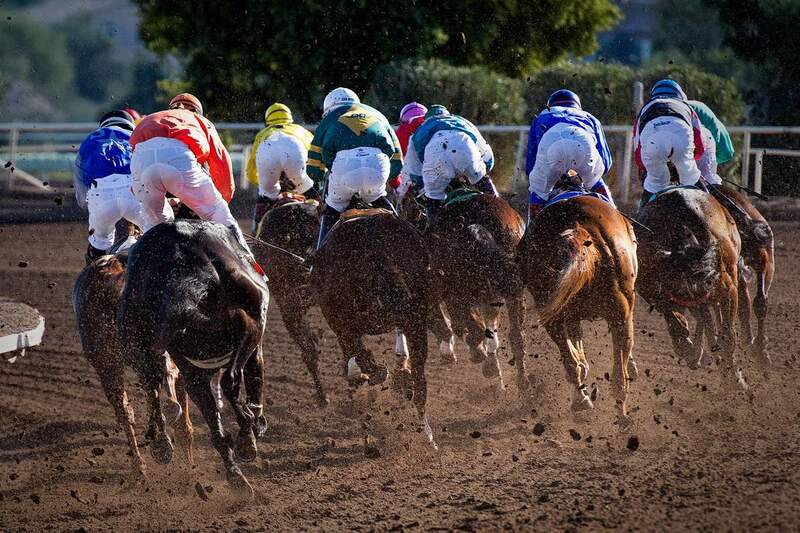 It has a long tradition and the first race ever was held in 1861. During the festival, most Aussies usually watch or listen to the important race – some even take a day off work just to be a part of this event. If you can’t get the tickets though, there is a fantastic Melbourne Cup cruise that has a large screen showing the race that stops the nation and includes plenty of delicious food. There are few things more beautiful than Harbour Bridge on the New Year’s Eve and the sky above it when filled with colorful fireworks that mark the beginning of a new year. Witnessing all this first-hand would definitely be a memorable experience since many people could argue that Australia’s fireworks display is the best one in the whole world. Next to all the fireworks, you can also expect to see many live performances and illuminated boats. 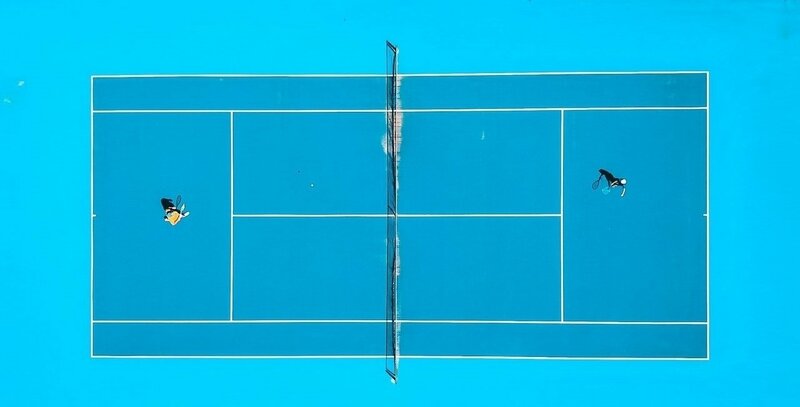 Even if you’re not into tennis, you’ve probably heard of this event. It was first organized in 1905 and has been one of the most important sports festivals ever since. You can find most of the info on the Australian Open website, including the option to buy the tickets. If you’d like to save some money but still be a part of this festival, there are many places that offer a live broadcast, including the Federation Square in Melbourne. It is a giant outdoor screen area filled with people who, just like you, want to have a good time and cheer for their favorite players. This a two-week music event that has become quite famous – and one of the best music festivals in Australia too – thanks to its giant golden guitar. The guitar is one of the “big things of Australia” – huge and interesting structures, some of which have become quite popular tourist attractions. Moreover, there are many smaller concerts before the actual event starts, which includes both local and international artists singing country songs. If this sounds like something you’d love to see, try to get there a bit early so you can find a good spot for your ride and still have enough time to get to know this lovely city. If you love traveling and getting to know different cultures while also having fun, being a part of some of these amazing festivals should definitely be on your bucket list. So, depending on your preferences, check out these events, and have no doubt that you will gladly remember your trip to the Land Down Under for years to come. Roxana is a travel enthusiast and lifestyle consultant from Sydney and she loves to write about her adventures. She is all about the healthy lifestyle, loves to run with her husband and dogs and has fun cooking exotic meals for her family. Being a typical Aussie, she often hits the waves and loves beaches and sunshine! She is also one of the editors at Higstylife Magazine. hat a great festival you must join to celebrate, thank you for sharing this with us. I hope you can share more of your travel experience. Wow, this is so awesome, I wish I could experience all of this activities.